A Newport casual setting featuring fantastic award winning wines from Bravante Vineyards in Napa Valley. The wine tasting experience re-imagined. . . a relaxed and intimate lounge environment ideal for small gatherings of friends to experience wines of this boutique Howell Mountain wine producer from the Napa Valley. 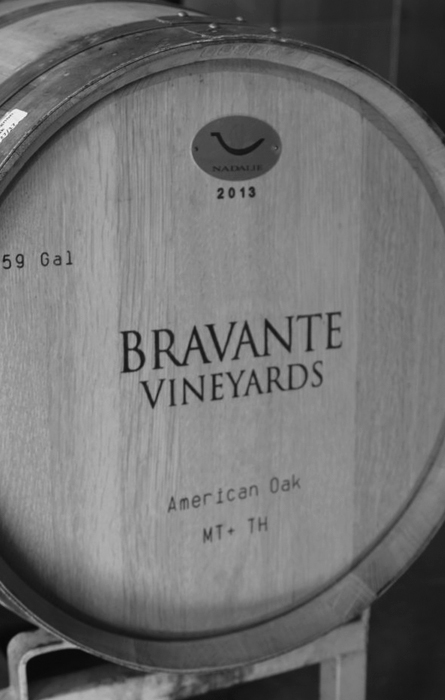 From wine tastings and seminars to wine-food mash ups, enjoy evenings chock-full of specially curated events featuring wines from Bravante Vineyards in Napa Valley. 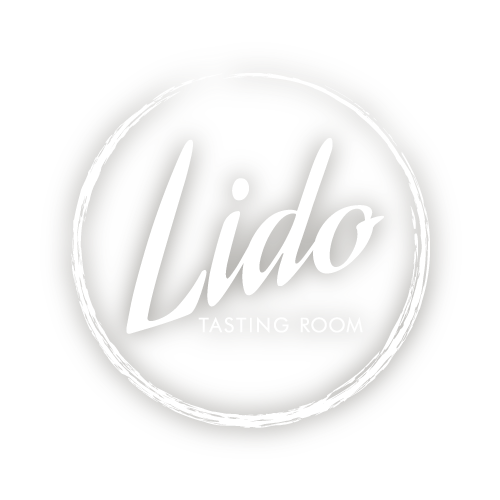 View a list of upcoming events at both of our Howell Mountain and Lido Peninsula locations. Details: Join us for our Annual Harvest Celebration and Wine Club pick-up party! Details: Join us for lunch and Gumba Wine Club pickup party!